During the planning process for her wedding, every bride faces many difficulties and situations that will make her feel a bit of anxiety and stress, which ultimately reflects on her health. Therefore, every bride is advised to relax and try to enjoy this stage of her life, and perhaps the best way to help a bride relax is to go to a health club and get aesthetic treatments and massages. 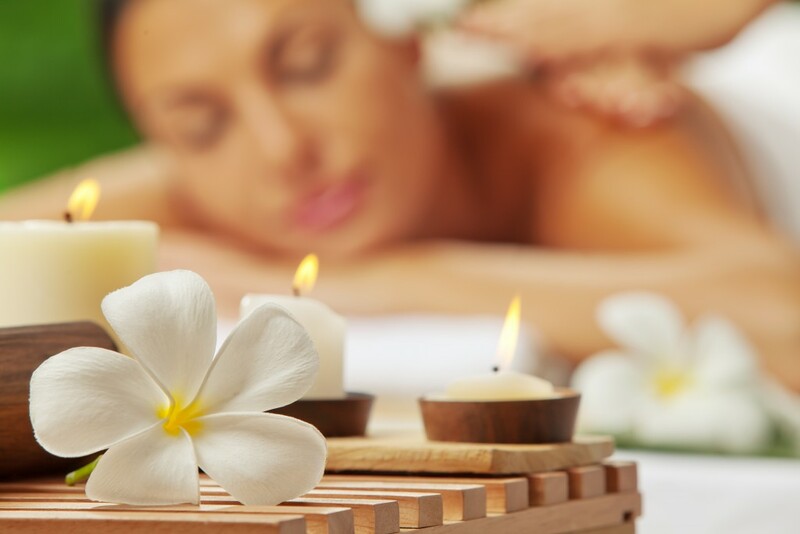 If you live in Kuwait and want to pamper yourself and have a massage before your wedding, to help you relax, we will share with you some of the most famous places that offer massage services in Kuwait. Royale Hayat is all about natural health, they will pamper you with all kinds of herbs, spices, and aromatic oils, and the spa offers unique and fantastic treatments for the body and soul. 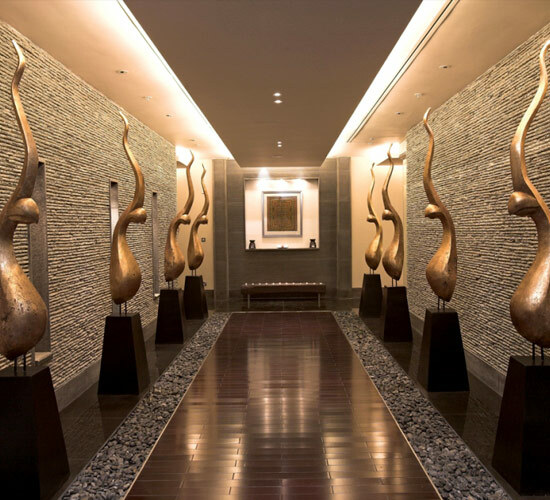 Royale Hayat Hospital is the best example of a hospital in Kuwait and probably in the region that blends the artistic and human scale to find truth in the therapeutic features of hospital design. The center has 14 branches in Kuwait, 8 branches for women and 1 for men. 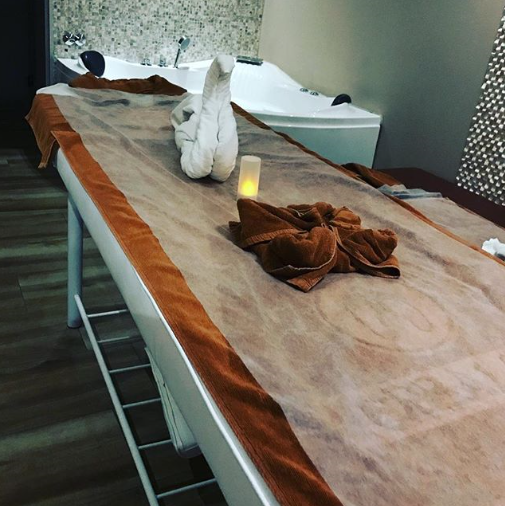 The spa offers several types of massages, as well as special packages for the bride, which contains a full range of treatments and natural massages, which can start before the wedding in a full month. As well as special packages for the groom, which includes body massage to relieve fatigue and stimulate physical ability and stimulate the blood circulation in the body. 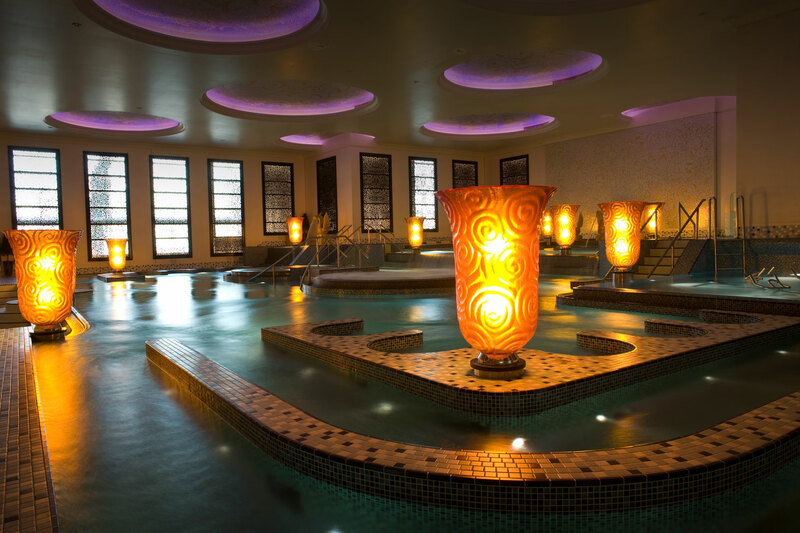 The hotel has a 3500 square meter aquatic spa with 17 massage rooms and one of the 13 unique aquatic baths in the world. It includes 15 different areas with 163 water pumps, each pumping on a specific muscle in the body. 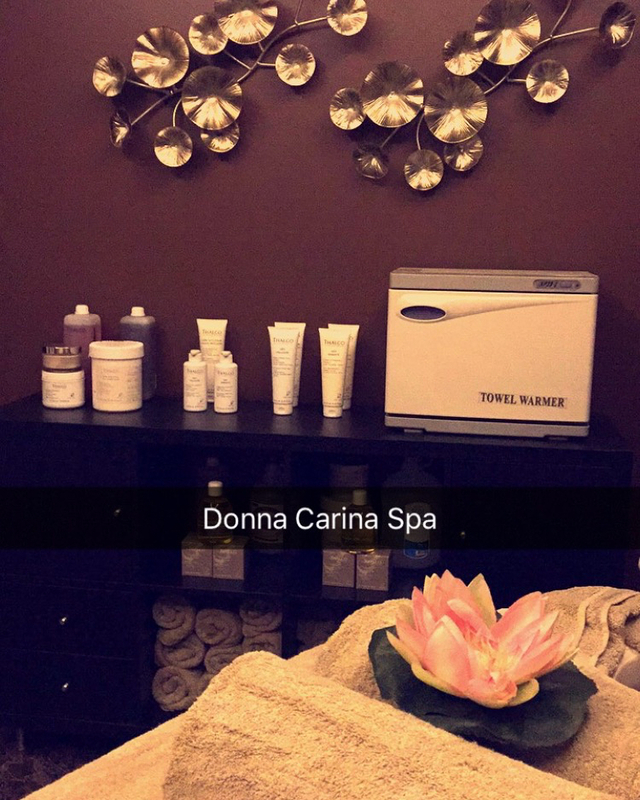 Spa Time is ideal for women looking for a haven from the daily stress with their unique treatments for health and beauty. 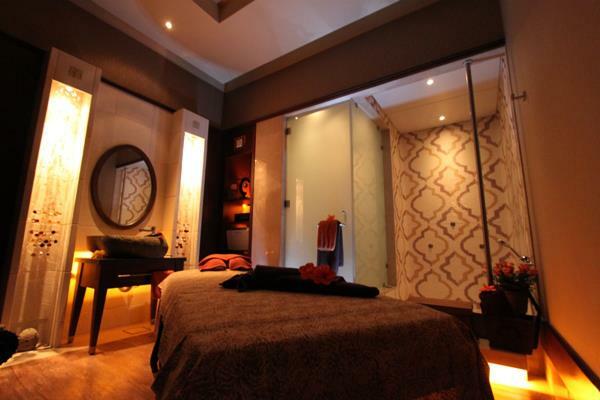 It is one of the best massage centers in Kuwait and is known for its sophisticated Asian atmosphere, and all their services are provided by specialists of a high level of competence and training. This salon offers a range of beauty and care services, in addition to several types of massages with specialized experts, as well as Moroccan baths and natural treatments for hair and body care.